Gourmet Catering Website Design Adchix designs and develops websites for all sorts of businesses. From local mom and pop to global organizations. 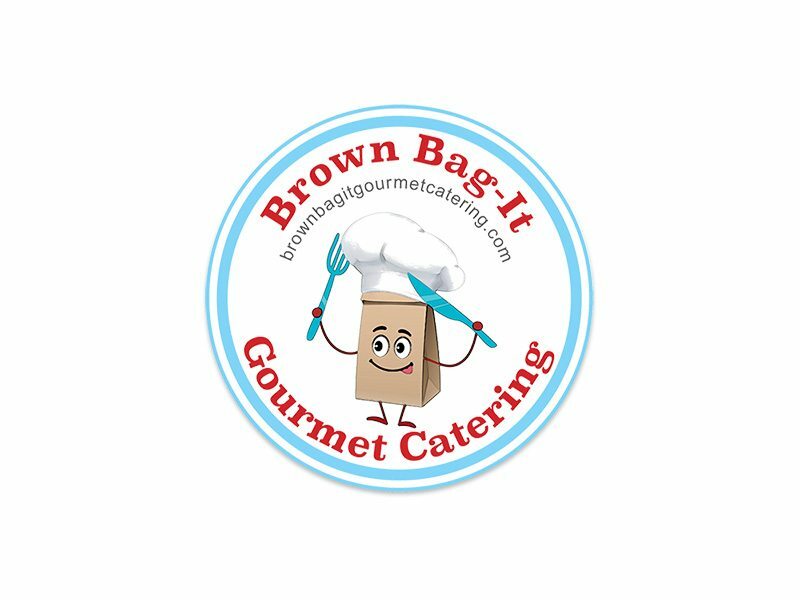 This website is for Brown Bag-It Gourmet catering – a catering company that delivers fresh lunches to teachers and students in New York. 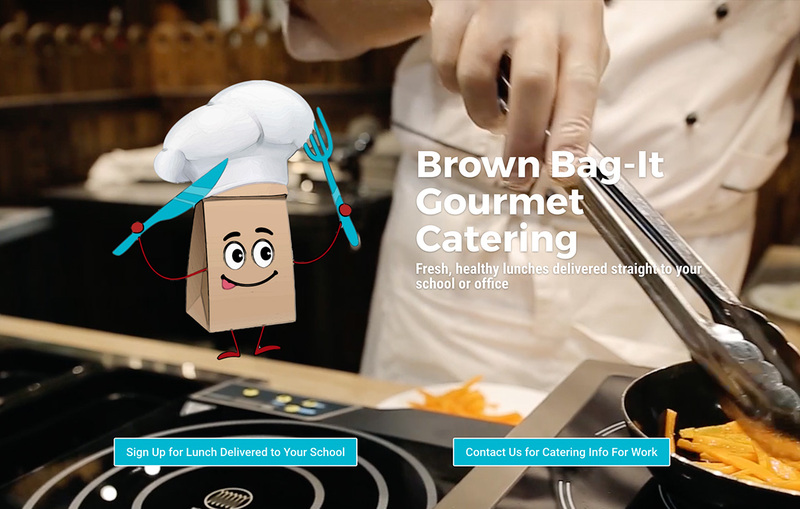 About: This website allows customers to login to see specific menus geared towards teachers and students in certain area of New York. The website also allows the user to choose a delivery date. Special order functions are built in. Customers can also order regular meals or make their Order a “Magilla” with two additional snack or side choices for an additional fee. Customers can also order an entire month of lunches in advance. Customer loyalty rewards and coupons are given at specific times.